With over 2 million downloads and 60,000 active merchants, Magento is fast becoming one of the web’s most popular shopping cart software packages. As an open-source platform, Magento is available to its customers for free and allows you to fully manage your ecommerce site and business. Magento also offers fully supported paid versions of their software. Backed by a large open-source developer community, there are thousands of additional extensions for Magento merchants to choose from to help customize your site and manage your ecommerce business. To help make USPS shipping and mailing as easy as possible for Magento merchants, Stamps.com has recently launched an extension for Magento. Magento merchants can now batch print all USPS orders using the Stamps.com extension. 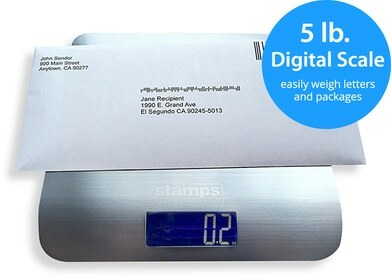 With this extension, merchants can easily import orders to Stamps.com and print pre-paid shipping labels for any mail class, domestic or international – all without a trip to Post Office. Once the shipping labels have been printed, Stamps.com will even post back tracking/customs forms numbers directly to your Magento database. Other great features include discounted shipping rates and discounted insurance. Find out more about the Stamps.com Magento integration.